Greg, Very insightful. How often we take our privileges for granted. 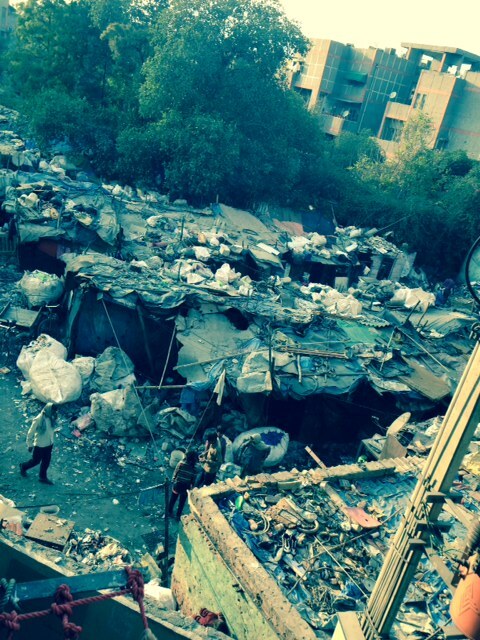 I remember a movie about India called something like “dog millionaire” depicting life in the slums of India. I love our country and what it stands for. Let’s work hard to make sure it does not succumb to the ravages of corruption and elitist warfare. Rock on brother! Good post Greg! It is examples like the one Abhi gives above, which would serve most Americans well to read… Americans, who maybe have not had the chance to travel abroad and see how most of the rest of the world lives. At the risk of sounding snide, the US is the only place (that I’ve seen) where we have overweight poor folks. We are the only place where someone considered poor, might just have the older model flat screen TV and not the latest hi-def version. Of course we are a not perfect country and we are not above reasonable criticism, but more and more people have lost sight of just how well your average American lives in comparison to what many people in the world do to simply survive. I also very much appreciate the point Abhi makes in identifying some of the reasons we as Americans have been able to prosper : Free markets and limited governmental controls set on business and personal lives. The fight to maintain these and other tenets set forth by our founding fathers, must continue!